Attleboro, 1 @ North Attleboro, 1 – Final – Click here for a Recap and Photo Gallery from this game. Foxboro, 164 @ North Attleboro, 150 – Final – North Attleboro’s Jillian Barend carded a 1-under par round of 34 to pace the Rocketeers to a win on the middle course at Heather Hill Country Club. 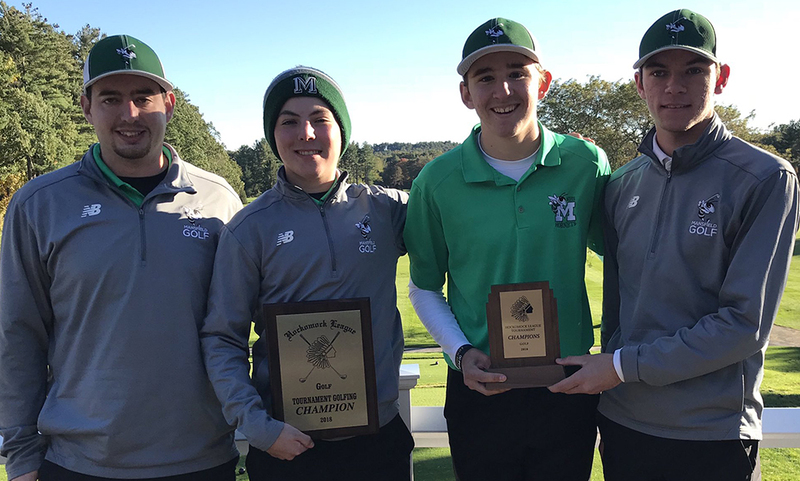 King Philip, 166 @ Mansfield, 176 – Final – Mansfield’s Ryan Dow fired a 39 at Norton Country Club but King Philip came away with the win on the road.